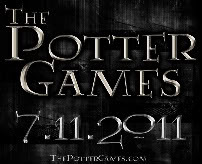 Welcome to District 12: ET Exclusive Clip From The Hunger Games! ET Exclusive Clip From The Hunger Games! 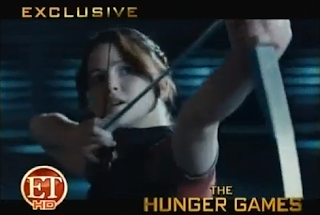 Entertainment Tonight reveals a clip from The Hunger Games: the private training session!